Now includes free e-Book! If you’re looking for proof of the positive effects of water fluoridation, Fluoridation Facts is your all-in-one resource. With answers to frequently asked questions, this Book and eBook shares the scientific truth about community water fluoridation: It’s not only safe, but also good for preventing tooth decay and cavities. This product includes the newest research on the topic, helping keep policymakers and the general public in the know. It’s all backed up with references to hundreds of articles – including 10 new studies in this updated version. 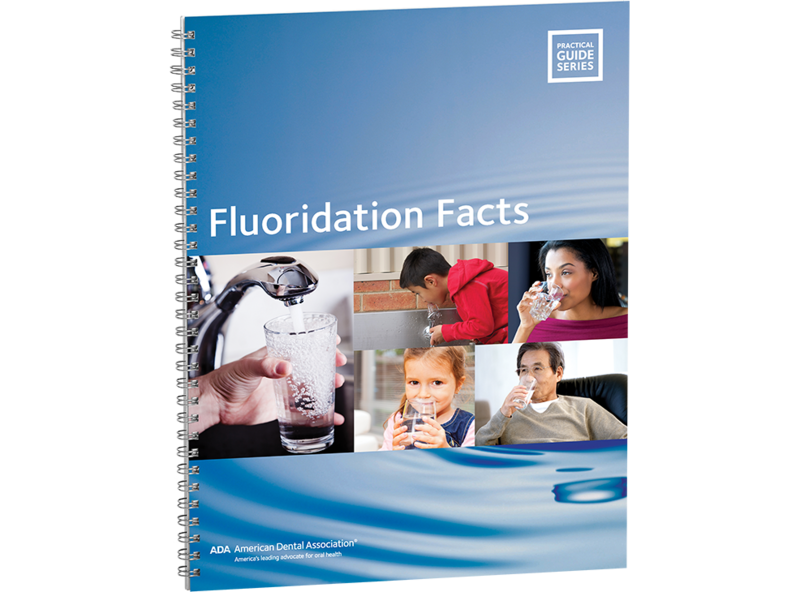 Fluoridation Facts is your go-to filled resource for everything related to fluoridated water, from its impact on dental health to its safety and cost-effectiveness. Dispelling common myths that fluoridation is dangerous, this booklet provides all the science-backed information you need in convenient Q&A format. With paper and digital formats available, this book is the most in-depth and up-to-date educational resource available regarding fluoridated water.